As you may know, Minecraft is a sandbox indie game, enabling the users to build beautiful buildings, but also some structures to protect against nocturnal monsters. The latest version available is Minecraft 2.1.1431, which comes with a bunch of changes. 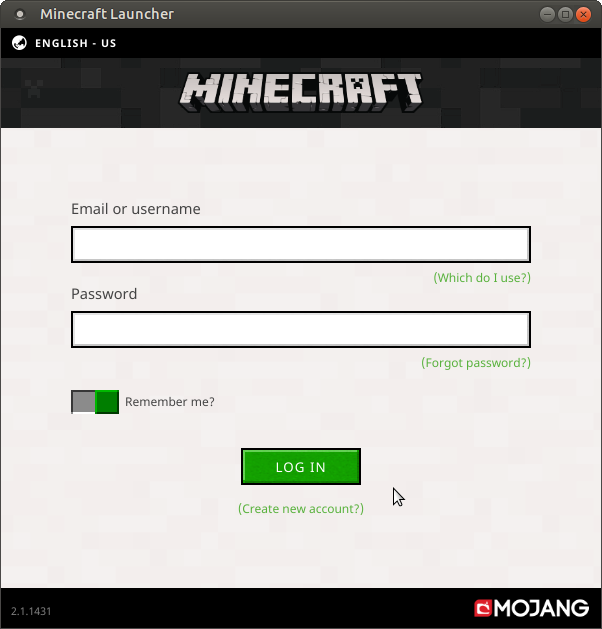 The official website provides a deb package containing all the dependcies of the Minecraft (java-based version), so installing the game on Ubuntu, Linux Mint, Debian and other deb-based systems should not cause too much trouble.